The Public Sector Design Community is for anyone working for the public sector and is involved/interested in designing public services. They host informal meetups around Scotland for people to share stories and experiences and learn from one another. We worked with the community to organise their latest meetup on 9 October at Argyle House. At the meetup, we were invited to share the books/podcasts/talks that have helped shape our careers. It was a great opportunity to hear some great recommendations and network with fellow public sector folk working in Scotland. From this list, two recommendations came from Website & Communications staff. 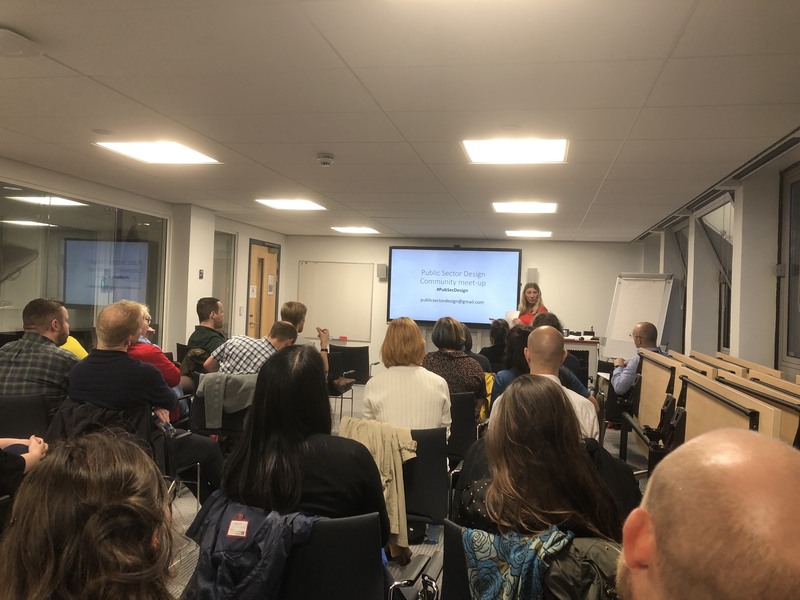 Neil Allison recommend The elements of user experience, and Duncan Stephen shared (and blogged about) how Thinking, fast and slow showed him the connections between his uni degree and the user research work he does now. While I did not speak on the night, I’ll second the recommendation of Content Design. If you’re a UoE staff member looking for an effective digital content refresher, Sarah’s book is a great quick read on the topic. If you want to get the latest updates from the Public Sector Design Community, join their mailing list. 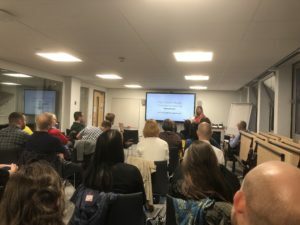 If you’re interested in similar meetups but can’t make it after work, get involved with our User Experience community. We host regular lunchtime talks and discussions.